Eat Wings, Raise funds at Buffalo Wild Wing's! On November 28, 2018, Buffalo Wild Wings® will be hosting another STATEWIDE “Eat Wings, Raise Funds” fundraiser for the Montana Council. Lunch or dinner, we hope you’ll enjoy not only a fun time out with friends and family, but also help support the Boy Scouts of America, Montana Council. 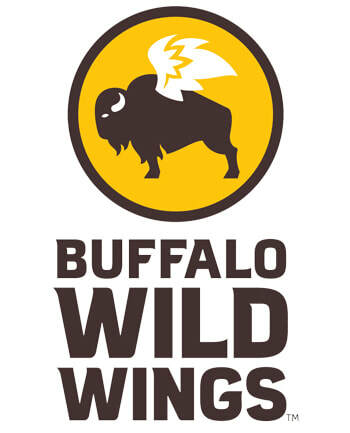 ​On the day of our event, Buffalo Wild Wings® will donate 20% of sales from redeemed coupons to the Montana Council. Click the button below for a copy of the event coupon for you to print. Please distribute to everyone you know. The more people you invite = the more money we will raise. The only rule is that you cannot pass out these coupons at the restaurant. If you plan to be in another town on this date, see the attached coupons on the Montana Council page for that town so you can still have some great food, cold drinks and support Boy Scouts! Click here for the link to the other town coupons. You can also download the coupon on your device this year! So if you don’t have a printed copy, just open this email and choose the coupon for the town you’re in. We thank you for your continued support of this invaluable organization and the thousands of kids in our great state. Hope to see you on the 28th! !